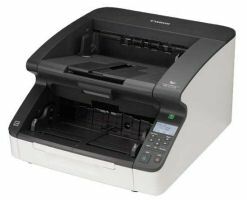 The Xerox DocuMate 632 is a departmental duplex flatbed scanner that scans up to 80 images per minute (ipm) in duplex mode. The 8.5” x 14.5” flatbed is the only departmental scanner that can be programmed to automatically scan to 99 different customizable applications or devices. Documents can be converted to text-searchable PDF in one easy step. Now you can instantly search documents for keywords or phrases. 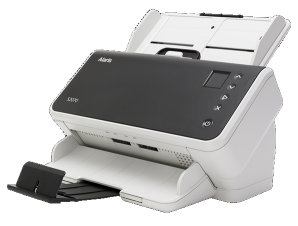 The DocuMate 632’s one-step installation is a snap with the plug and play Hi-Speed USB 2.0 port. 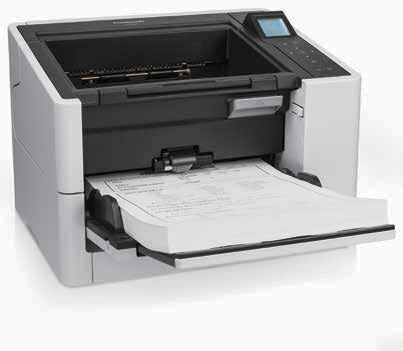 Visioneer One Touch scans directly to searchable PDF! From Sarbanes-Oxley to the Patriot Act, records and paper management has become an important part of doing business. Today’s trend is that more and more scanning is moving from the centralized offices and agencies to the departmental where the documents are received and can be processed immediately into electronic files that can be securely and accurately stored, transmitted and retrieved. The US Government is broadly standardizing on Adobe’s PDF file format and the DocuMate 632 easily converts scanned documents into text-searchable PDF files at the press of a single button.